Combining the beautifull Greek island and the unique Turkish coast, we can a experience an amazing charter holiday on a motor sailer. 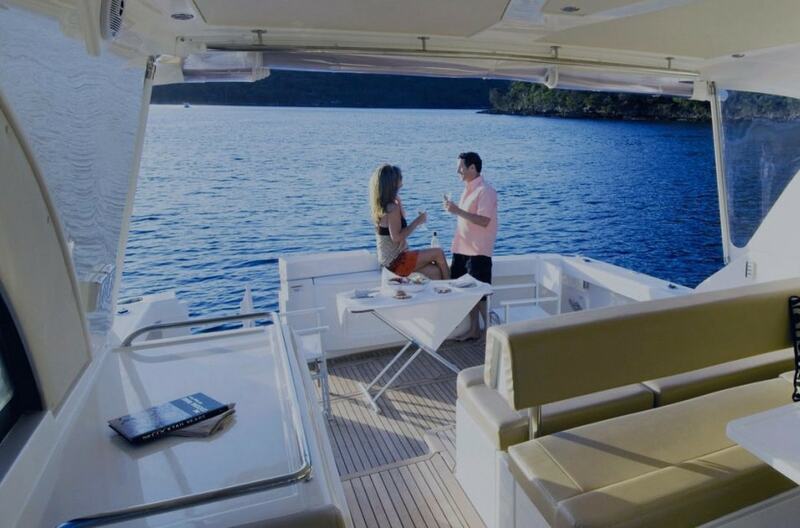 Have a look on the categories of our motor sailers for charter and chose an option to book a holiday of your dreams. Charter a luxury motor sailer in Greece or east Mediterranean at the best price in the market. Furthermore you may try a different option if you charter a Gulet around west Turkey and the area of Bodrum and Marmaris.